Cerebrolysin is a mixture of amino acids, neuropeptides and neurotrophic factors derived from porcine brain. It was first used in medical practice in 1954 in Austria. Since then, Cerebrolysin used in the treatment of various neurological and mental conditions, including, but not limited to, ADHD, Depression, Alzheimer’s, traumatic brain injuries, cerebrovascular disorders and ischemic stroke. The exact mechanism of action of this drug remains unclear because of its complex composition, as each amino acid and peptide containing in cerebrolysin has its own therapeutic effect. Cerebrolysin features good side-effects profile and usually well-tolerated in patients. In addition to its first-line use in the treatment of brain-related conditions, cerebrolysin can be used to treat peripheral nervous system impairments such as spinal cord injuries. Please note that the drug administered via intramuscular injections or IV infusion. 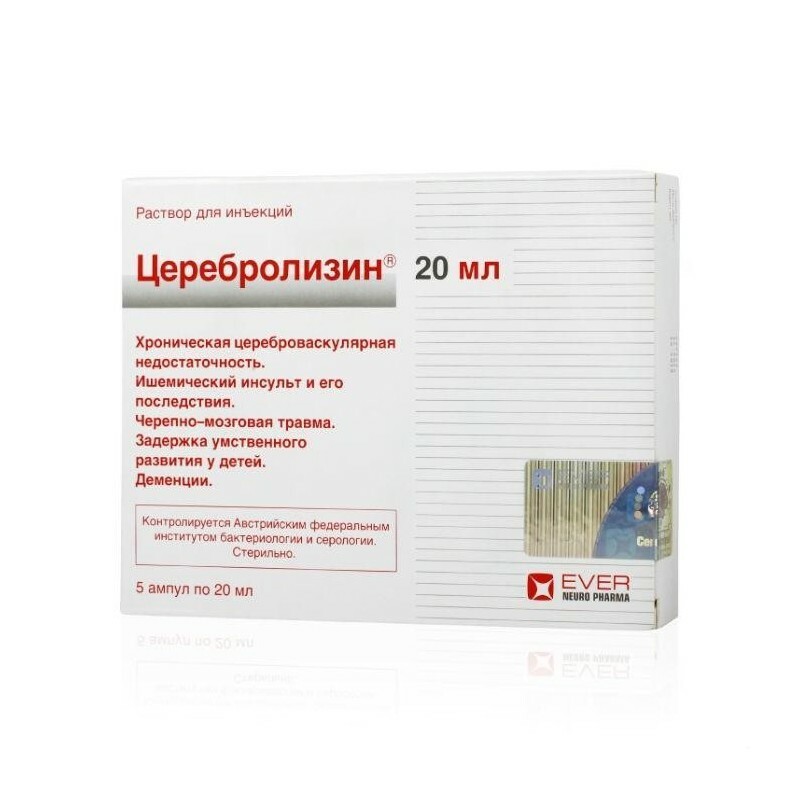 Although one clinical study suggest that cerebrolysin can be taken orally, it is not recommended by the manufacturer, and will be either ineffective or cause unwanted side effects. The drug is intended to be administered parenterally. Dosage and duration of the treatment depends on the patient’s condition and age. 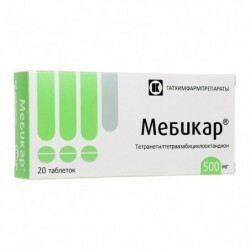 The maximum single dosage is 50ml, although it is advised to split such high dose into multiple doses during the day. Neuropediatric purposes: 0.1-0.2ml for each kilogram of body weight. To increase the treatment efficacy, additional courses can be taken until improvement in patient’s condition is seen. After the first course, injection frequency can be decreased to 2-3 times a week. Doses from 10 to 50ml should be administered via slow IV infusion diluted with standard diluent for intravenous administration. The duration of infusion should be 15-60 minutes. You can also find the instruction on dosing and dilution procedures on the manufacturer’s website. The drug is used parenterally. The dose and duration of use depend on the nature and severity of the disease, as well as on the age of the patient. Perhaps a single injection of the drug in a dose of up to 50 ml, but more preferably a course of treatment. The recommended course of treatment is a daily injection for 10–20 days. To improve the effectiveness of treatment, repeated courses can be held as long as there is an improvement in the patient’s condition due to treatment. After the first course, the frequency of injections can be reduced to 2 or 3 times a week. 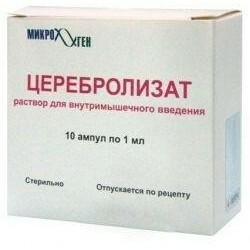 Cerebrolysin is used parenterally in the form of intramuscular injections (up to 5 ml) and in / in injections (up to 10 ml). The drug in a dose of 10 ml to 50 ml is recommended to be administered only by means of slow intravenous infusions after dilution with standard solutions for infusions. The duration of infusions is from 15 to 60 minutes. The frequency of adverse reactions was determined in accordance with the WHO recommendations: very often: (≥1 / 10); often: (from ≥1 / 100 to <1/10); infrequently (from ≥1 / 1000 to <1/100); rarely (from ≥1 / 10,000 to <1/1000); very rarely, including individual posts (<1/10 000). On the part of the immune system: very rarely - increased individual sensitivity, allergic reactions. Mental disorders: rarely - the intended effect of activation is accompanied by agitation, manifested aggressive behavior, confusion, insomnia. On the part of the nervous system: rarely - too fast a drug can cause dizziness; very rarely - isolated cases of generalized epilepsy and one case of seizures was associated with Cerebrolysin. Since the cardiovascular system: very rarely - too fast administration of the drug can lead to increased heart rate and arrhythmias. On the part of the digestive system: very rarely - dyspepsia, diarrhea, constipation, nausea, vomiting; rarely - loss of appetite. On the part of the skin and subcutaneous tissues: very rarely - skin reactions; rarely, with an excessively rapid administration, there may be a sensation of heat, sweating, and itching. Common disorders and disorders at the injection site: very rarely - redness, itching, burning at the injection site, pain in the neck, head and limbs, fever, slight back pain, shortness of breath, chills, collaptoid state. According to the results of one study, a connection was reported between the use of the drug in rare cases (from> 1/10 000 to <1/1000) with hyperventilation, arterial hypertension, hypotension, fatigue, tremor, possible depression, apathy and / or drowsiness, flu-like symptoms (cold, cough, respiratory tract infection). 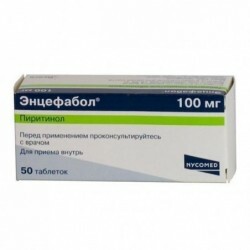 Since Cerebrolysin is used mainly in elderly patients, the above symptoms of the disease are typical for this age group and often also occur without taking the drug. It should be noted that some undesirable effects (agitation, arterial hypertension, arterial hypotension, lethargy, tremor, depression, apathy, dizziness, headache, shortness of breath, diarrhea, nausea) were identified during clinical studies and occurred equally in patients, treated with Cerebrolysin, and in patients of the placebo group. If any of the side effects indicated in the instructions are aggravated or any other side effects that are not indicated in the instructions are noted, the patient should inform the attending physician. It is important to report side effects after registration of a drug in order to ensure continuous monitoring of the risk / benefit ratio of the drug. Medical workers are asked to report all cases of side effects observed with the use of the drug through the national systems of reporting adverse reactions and / or at the representative office of the company. - Hypersensitivity to the drug. Precautions should be prescribed the drug for allergic diathesis, diseases of an epileptic nature, incl. with generalized epilepsy, due to the possible increase in the frequency of attacks. Given the pharmacological profile of the drug Cerebrolysin, special attention should be paid to the possible additive effects of co-administration with antidepressants or MAO inhibitors. 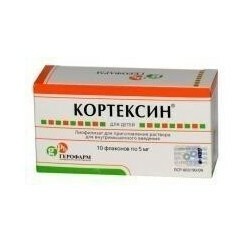 In such cases, it is recommended to reduce the dose of antidepressant. Use of the drug Cerebrolysin in high doses (30–40 ml) in combination with MAO inhibitors in high doses may cause an increase in blood pressure. Do not mix Cerebrolysin and Balanced Amino Acid Solutions in the same infusion solution. Cerebrolysin is incompatible with solutions containing lipids and with solutions that change the pH of the medium (5.0-8.0). During pregnancy and during breastfeeding Cerebrolysin should be used only after a careful analysis of the ratio of the positive effect of treatment and the risk associated with its implementation. The results of experimental studies do not suggest that Cerebrolysin has any teratogenic effect or has a toxic effect on the fetus. However, similar clinical studies have not been conducted. If the injection is too fast, you may feel hot, sweating, dizziness. Therefore, the drug should be administered slowly. Compatibility of the drug was tested and confirmed (within 24 hours at room temperature and light) with the following standard solutions for infusions: 0.9% sodium chloride solution, Ringer's solution, 5% dextrose (glucose) solution. The simultaneous use of the drug Cerebrolysin with vitamins and drugs that improve cardiac circulation is allowed, but these drugs should not be mixed in the same syringe with Cerebrolysin. You should use only a clear solution of Cerebrolysin and only once. Clinical studies have shown that Cerebrolysin does not affect the ability to drive and use mechanisms. No cases of drug overdose Cerebrolysin were reported. 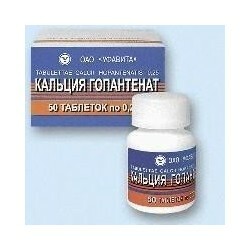 Dosage form: Solution for injection yellowish-brown, transparent.